When Johnny first began trying to decipher this textbook, he was 16 years old. Ladies and gentlemen, I present the average business textbook. Most business textbooks read like an IRS instruction manual first translated from English into Urdu then back into English by an iPhone app developed in an Uzbekistani sweatshop under the direction of a bad Shakespearean actor with a migraine. And that’s when they’re interesting. It’s hardly the worst sentence I’ve ever read in a textbook, but let’s clean that up anyway, shall we? Notice the issue here: after we eliminate the junk words and clauses, we find a sentence that’s so dull and obvious, even a caveman would say “duh.” “Marketing goals should solve marketing problems.” Yeah, that insight is worth the price of a textbook. No wonder the authors fussed that sentence up. When stripped of its accessories, the statement doesn’t sound very enlightening, does it? And if anything, a textbook must sound enlightening even if it doesn’t have anything to say. 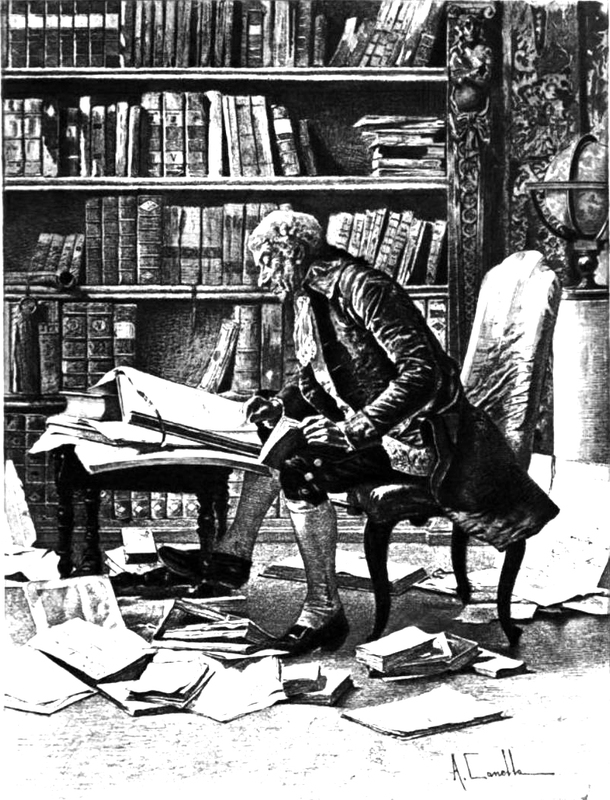 So we put all the junk words back in, along with an army of subordinate clauses, fill 428 pages with similar prose from Dante’s Terms & Conditions, and (ta-daa!) we’ve got a textbook — a textbook that students won’t read, and that instructors like me have to translate before a live audience. A textbook’s top priority should be education. (Insert caveman “duh” here.) For a major publishing house in a country filled with millions of professional writers desperately seeking work, there’s no excuse for sloppy prose — particularly in an advertising textbook developed by advertising experts. What? A book that's informative AND readable? We can't take that seriously now, can we? 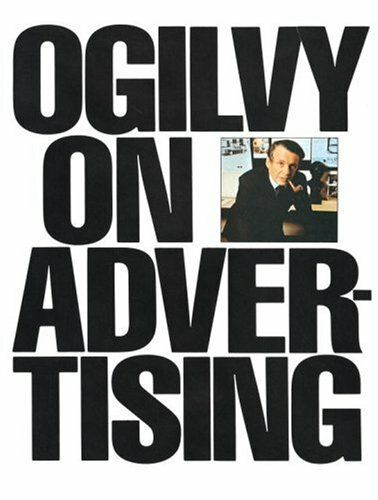 At the same time, I’ve been rereading Ogilvy on Advertising— not a textbook, but a professional’s ruminations on his craft. As could be expected from a legendary ad copywriter, the prose is concise and lucid and even passionate. Succinct sentences like “You can’t bore people into buying your product” slide right off the page into the brain for future reference. So Johnny, don’t run yet. I’m trying to replace the overpriced 428-page tomes with slimmer volumes from professionals who not only do the work, but know how to explain it. I’ll just have to translate everything else for you. Hopefully, someone will soon invent an app for that.